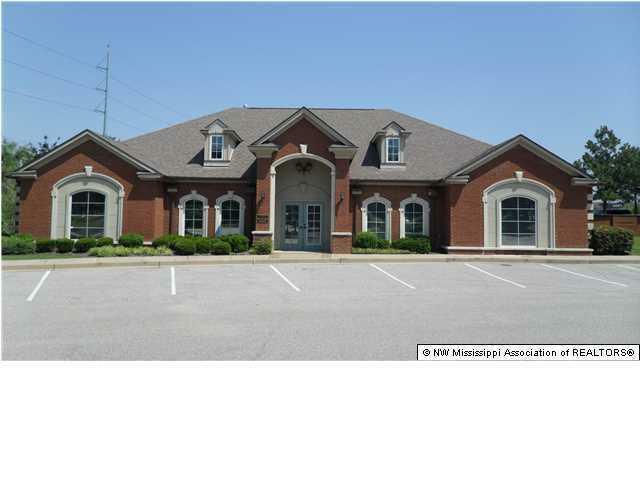 Class A Professional Office Space for Lease in DeSoto County's premiere office park ~ Rutland Place is an exclusive, luxury office park located in the heart of Southaven, Mississippi next to the lighted intersection at Goodman Road (hwy 302) and Swinnea Road (40,000 vehicles per day). With the new Swinnea Road extension through to Church Road, this location is even more central and accessible. 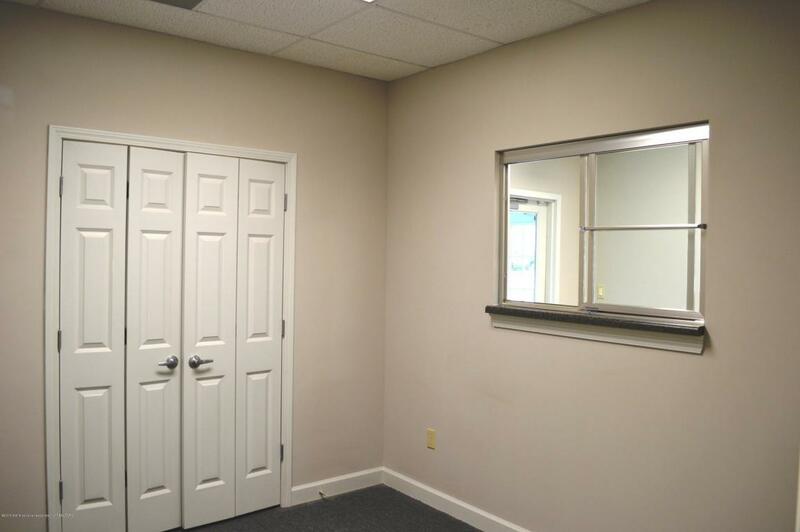 With 2125 square feet, 6 offices, reception, file / work room, break room, and 2 restrooms. Updated Interior Paint with Hardwood Floors, Plantation Shutters. Ample front door parking, this building is up front. 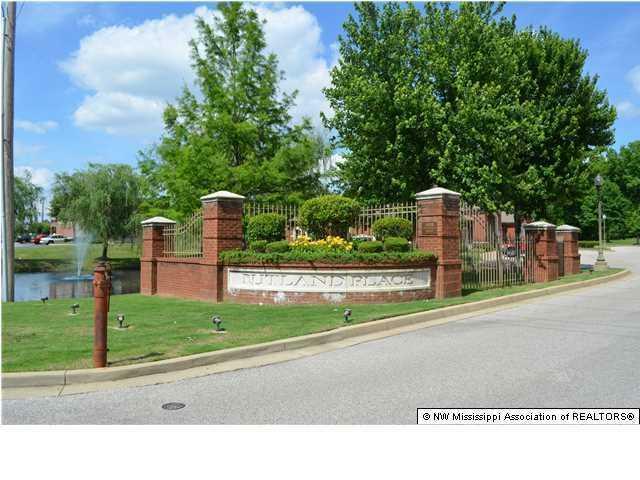 Building 1 is beside the Brick/Iron entrance and pond with fountain. 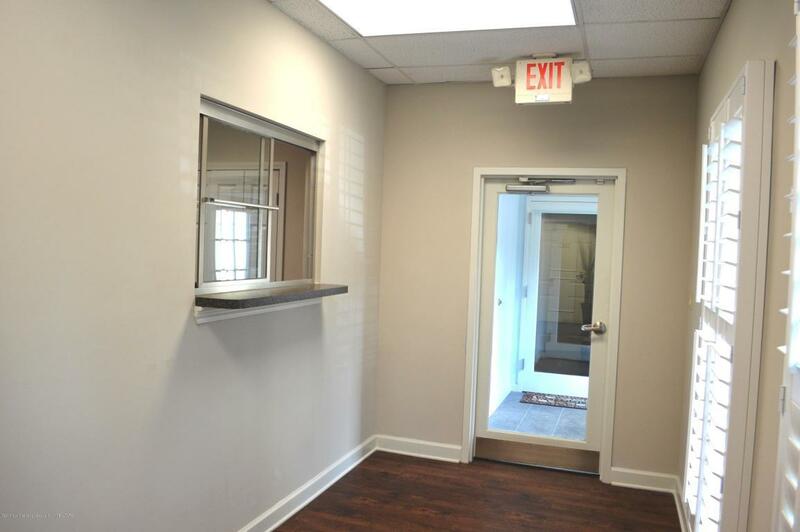 Professional offices in the park include attorneys, medical, etc. See attached photos, drive by to see for yourself.